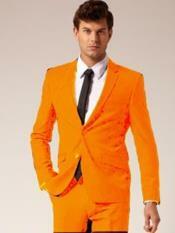 If you feel that an orange tuxedo is very unusual or not formal enough then you are wrong. 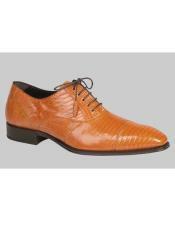 The shades of orange that you will pick and the material will decide the final look of the suit. 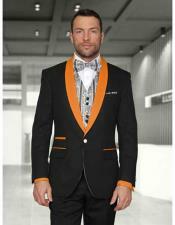 Tuxedos for men are sporty jackets that will make you look very casual and still a smart man in a jacket. You will have to have a few basic information about your body structure, complexion and look so that it will be useful to find about the suit or tuxedo that you can wear. If you buy a black and orange tuxedo it is going to cost you more than a normal casual shirt and pant combos, it is important that you make decisions that will not affect your investment. 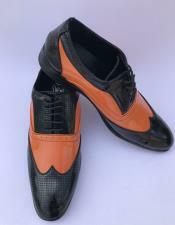 You cannot buy a suit that does not make you look smart and end up wasting your money at any cost. Before buying a suit for yourself, you will have to analyze about the factors like material of the tuxedo, stitching style, and shade that you will look good in. If you think that orange is a color that might not fit you, we would like to ask you for reconsidering that conclusion of yours. 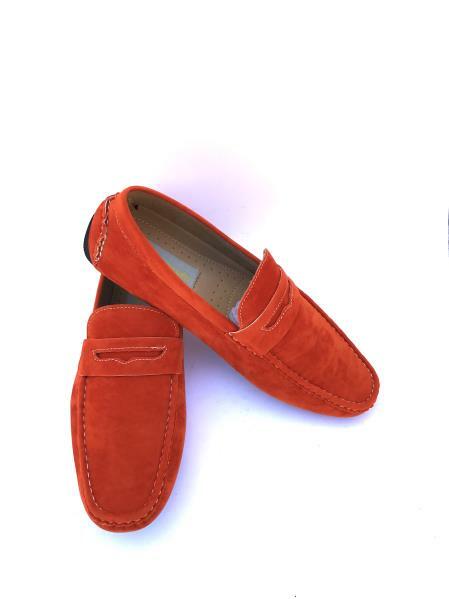 This beautiful color is a perfect mixture of red and yellow at various degrees that produces various shades of orange. 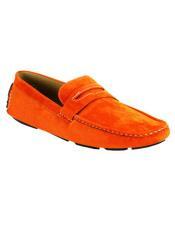 We make orange tuxedos with a burnt look. 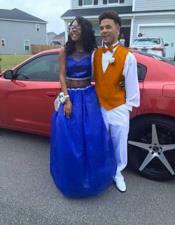 We also make orange prom tuxedos for your first prom. 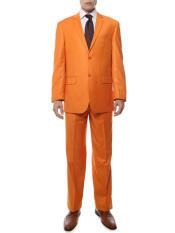 Prom tuxedos with orange tint can be the difference between looking great and gorgeous. 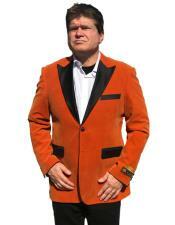 Orange tuxedos can be worn for dinner. The beautiful night likes make orange glitter like sunlight on your dress. As we all know, trying out will answer a lot of questions about clothing. Starting from fitting, style and color, you will be able to decide properly if you can try them out personally and get someone to tell you how you look with it. If you need an immediate makeover for a party, we suggest you to try out a color that you have never or less tried and make sure that it blends with your look perfectly. 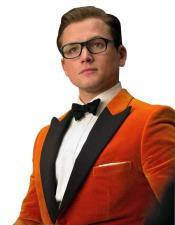 In MensUSA you can find plenty of orange shade suits and tuxedos that will surprise you. 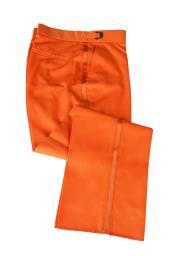 We also have orange vest for tuxedo shift through 1000s of products we sell online to find your right orange vest.